My favorite card I’ve ever received was for my high school graduation. “Oh, the places you’ll go,” the cover proclaimed in true Dr. Seuss fashion, and just like that I was instantly overwhelmed with emotions. No matter how hard Hallmark tries, they’ll never be able to pack that much uncertainty, wonder, and hope into five little words. 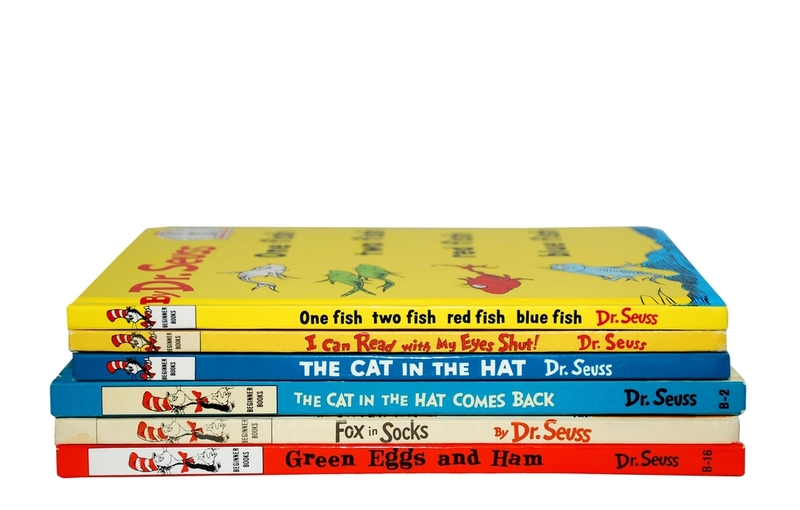 In fact, I doubt anyone but Dr. Seuss will ever have that talent. Somehow, through childhood stories full of made-up creatures and impossible problems, Dr. Seuss taught us life lessons that ring even more true as an adult. At an age when we were still learning to read, Dr. Seuss was already helping us live our best lives. Sometimes all we need is a reminder of how lucky we are. Sure, maybe dogs have it a little easier lying around all day — but we are lucky to get to experience all parts of life. And that includes those parts that might not be fun in the moment. Especially with Facebook documenting our every move, it’s more tempting than ever to compare yourself to friends. But just because something is happening to them doesn’t mean you’re behind. Change can be scary — so take it at your own pace. Every day brings its own challenge, but also its own adventure. The key is not to get so intimidated by a task that we’re not willing to take the first step. As Dr. Seuss wrote, “Kid, you’ll move mountains” — you just have to believe you can first! When you’re a kid everything is new. But as we get older, we could all use a reminder to try something we’ve never done before. Adventures are fun, even if they’re scary at first! Life doesn’t have guarantees. But if you have a little confidence in yourself, you’re guaranteeing yourself your best shot at success! This quote has become so universal I actually forgot it was wisdom from Dr. Seuss. But really, how could any of us have made it through high school without this mantra at the back of our minds? It’s easy to get so caught up in all the questions on our mind that we overcomplicate things. (Or forget that it’s okay not to have an answer!) Dr. Seuss was the best at reminding us that sometimes, the answers are simpler than we may think.